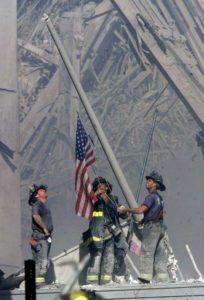 Where were you the day the foundations of our buildings fell but the spirit of America thrived? 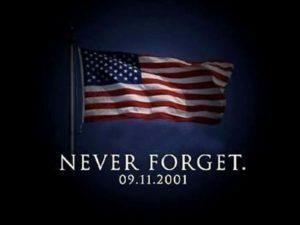 As we sit here 15 years from that life changing moment, it has become almost cliché to say the words “we will never forget.” However, as I watch the families lining up remembering their loved ones, I am even more appreciative of the enormity of what transpired on that day. It is easy to say we will never forget. However, we sometimes forget about the impact that that event had and continues to have on a daily basis on the lives of so many people. Therefore, on this day, lets all remember not only the people who were brave enough to risk and sacrifice their lives but also the families of those whose lives were forever changed.